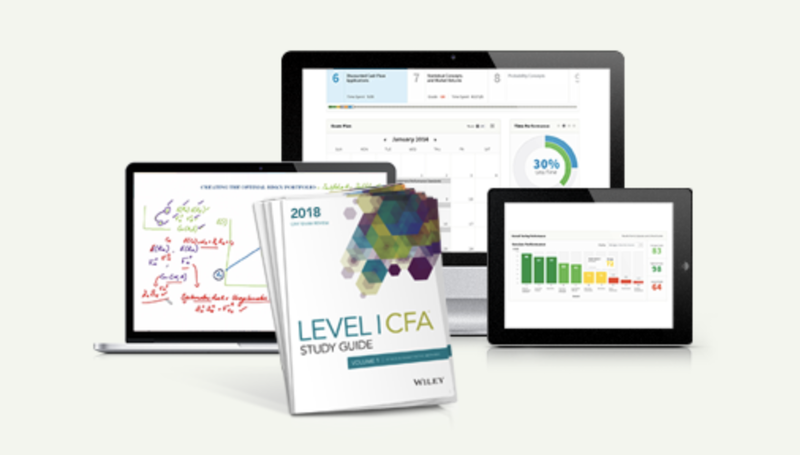 One of the reasons why Chartered Financial Analyst becomes a popular qualification is the institute’s willingness to offer CFA exam locations around the world. Aspiring CFAs can save travel and accommodation cost, and for many of them, the fact that they don’t need to deal with visa issues is one important reason why CFA Institute is getting tens of thousands of applicants each year. 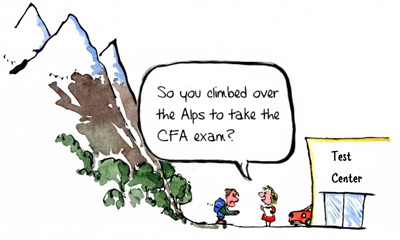 Reader’s Question: Can I change my CFA exam location? Yes. 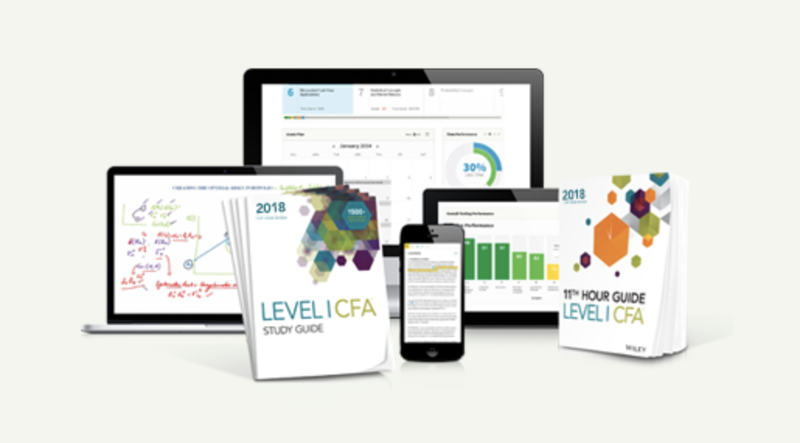 You can change your CFA exam test center by logging in on the CFA Institute website and selecting the “My CFA” tab. This has to be done before the deadline — mid April for the June exam, and mid October for the December exam. How do I Know the Exact Location? We try to keep this list up to date, but it is best if you can double check with link to CFA Institute website (link below). Also, Since exam sites may be different from year to year, you can only find out the exact address when you receive your admission ticket.